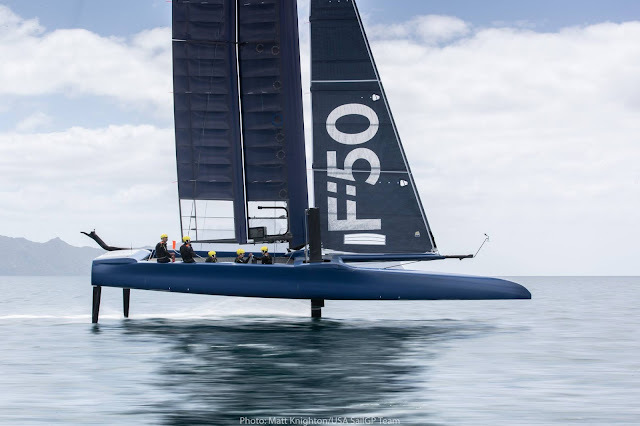 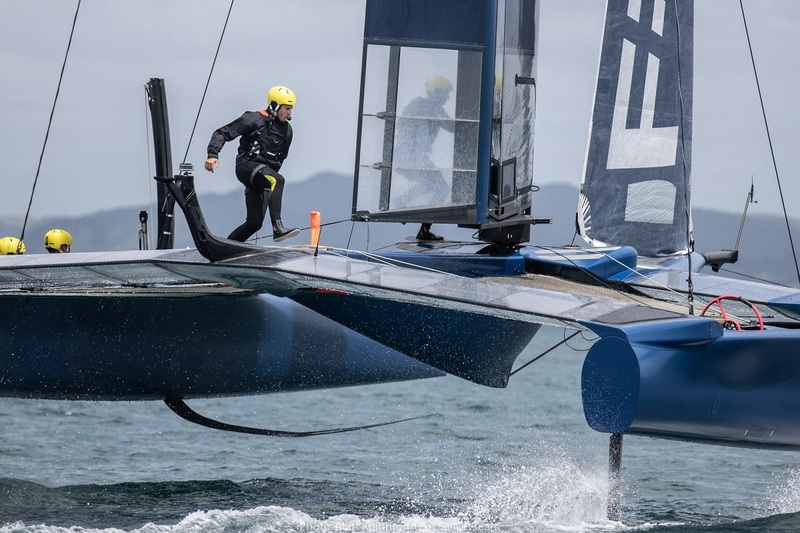 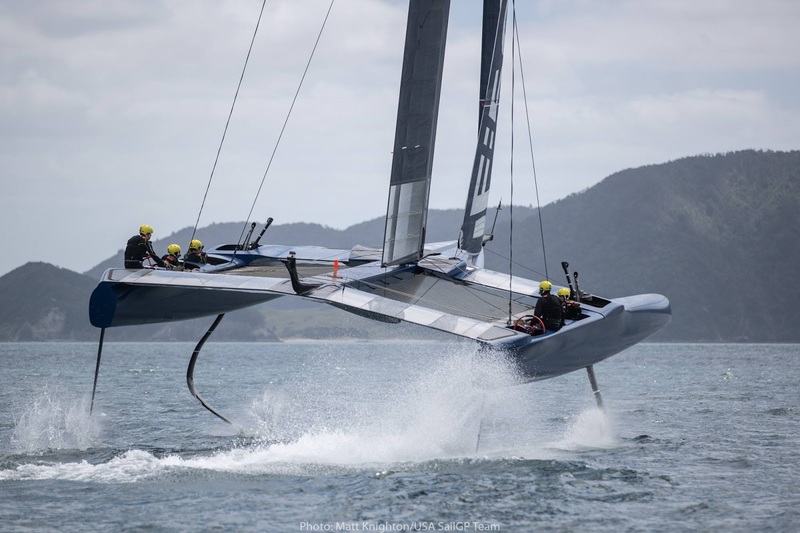 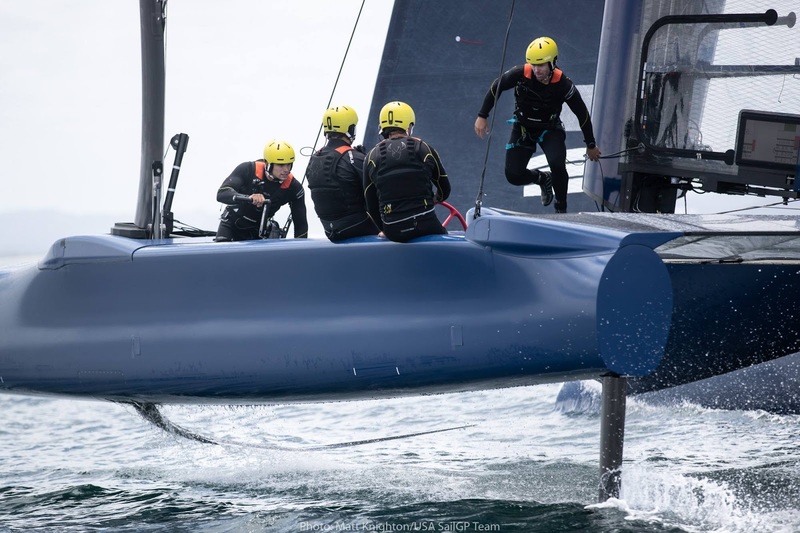 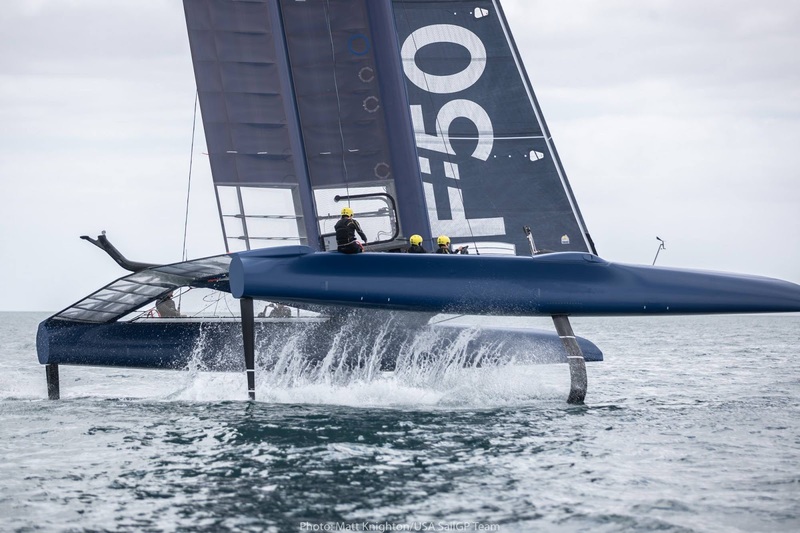 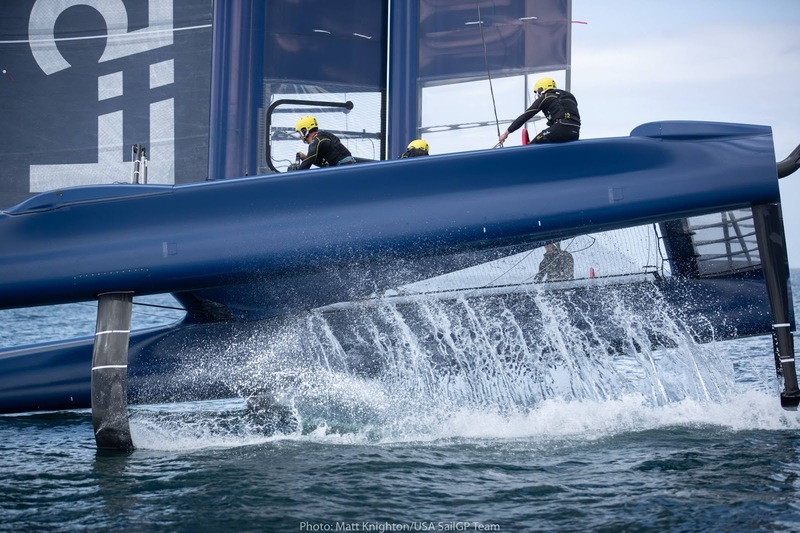 Great set of images by Matt Knighton / USA SailGP Team. Complete gallery at USA SailGP Team fb. 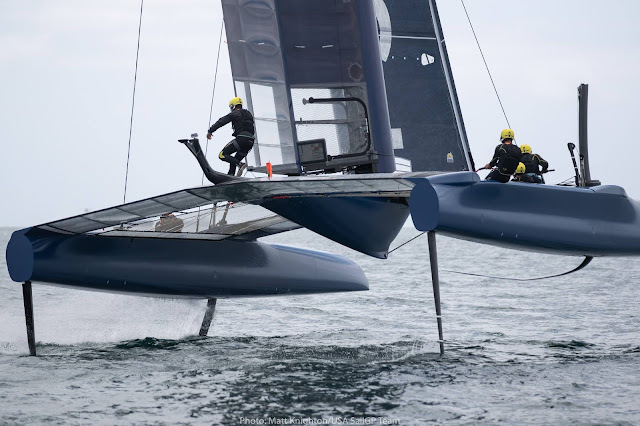 Click images for orig size & slideshow.